With a very special thank you to Geoffrey and Jacqueline Deuel. Slideshow compiled and produced by Laura Moretti for the Pete Duel Memorial Site. Pete Duel (originally spelled Peter Deuel) has been in our hearts for more than forty years — and for some, even longer. For many others, he was discovered just in the past few years when reruns of Alias Smith & Jones were shown on television and Seasons One and Two of the series was released on DVD. And so, for many people doing their research, they only recently learned that Pete died tragically at an early age and at the height of his career. I designed the Pete Duel Memorial Site (PDMS) in 2004 to celebrate the life and talent of this remarkable man. PDMS contains more than 500 pictures of Pete Duel (many of them from original sources), and roughly 5,000 video captures, along with more than 100 video clips and performances — and with more to be uploaded and presented. As well, PDMS gets roughly 35,000 unique visitors a year (who make a total of 175,000 visits to the site) and has had 15 million hits (more than 300,000 hits a month) since its inception. 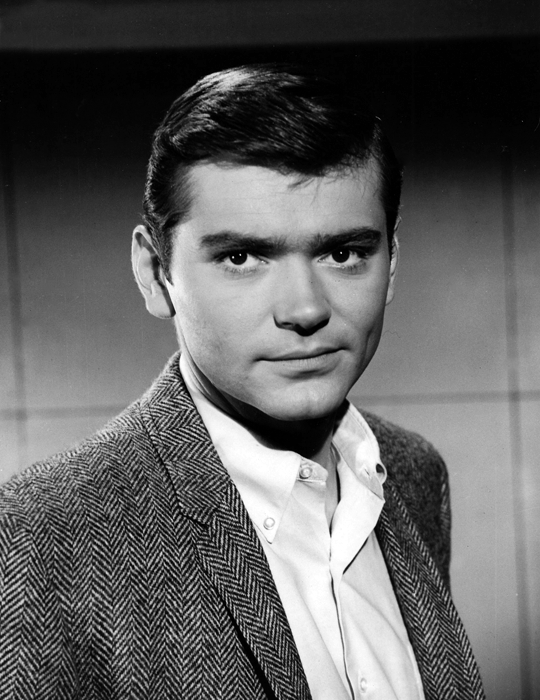 Pete Duel was someone’s son, someone’s brother, someone’s uncle, someone’s friend, someone’s colleague, someone’s cousin, someone’s lover, and someone’s hero. He is still admired by fans and colleagues around the world. What has come out from everything ever said or written about him is that he was a man with presence. Despite his absence, his powerful presence is still with us. I hope you find the Pete Duel Memorial Site a dignified expression of the love and respect Pete Duel deserved and hopefully had a glimpse of sensing before he left. In the meantime, more than 45 years later, Pete is still winning and breaking hearts around the world. He is as forever loved as he is forever missed.